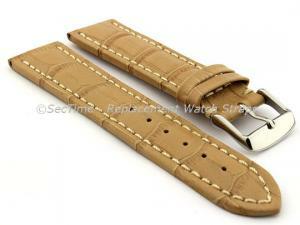 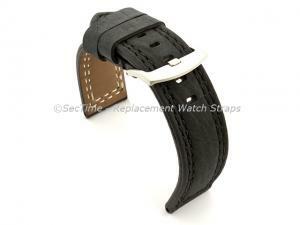 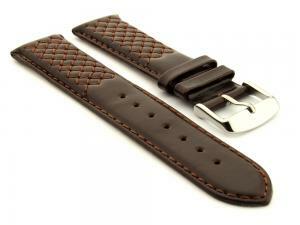 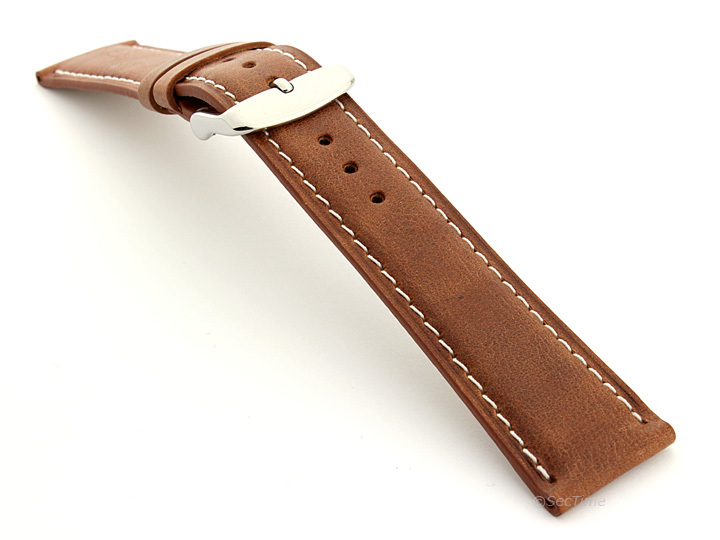 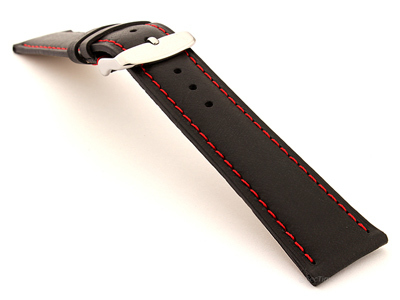 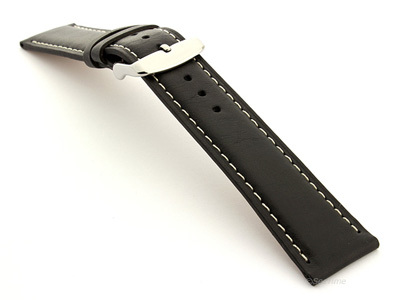 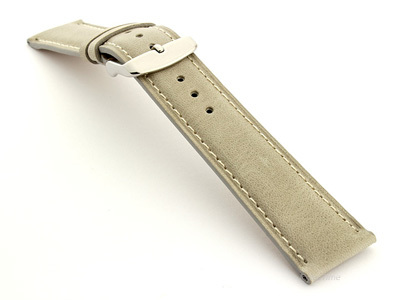 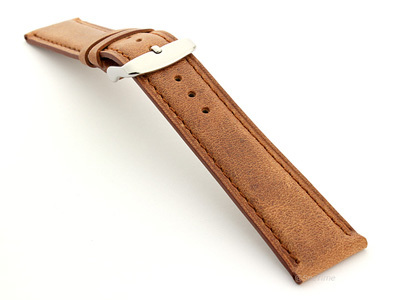 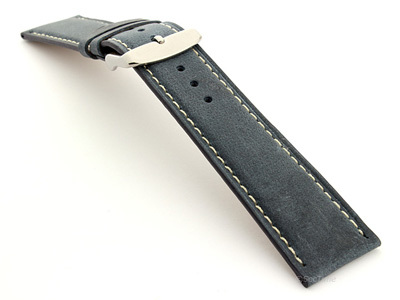 Genuine leather watch strap model Twister. 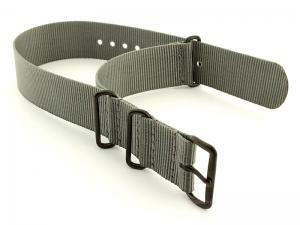 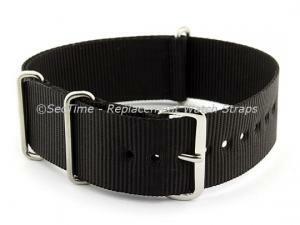 The strap is made of calf leather. 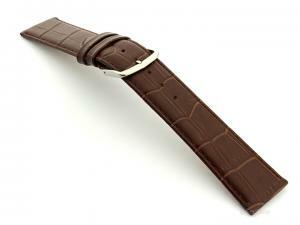 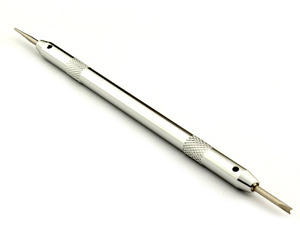 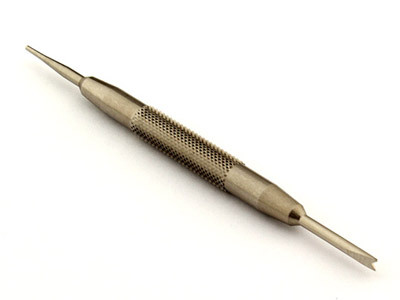 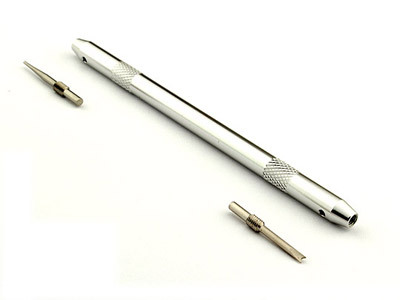 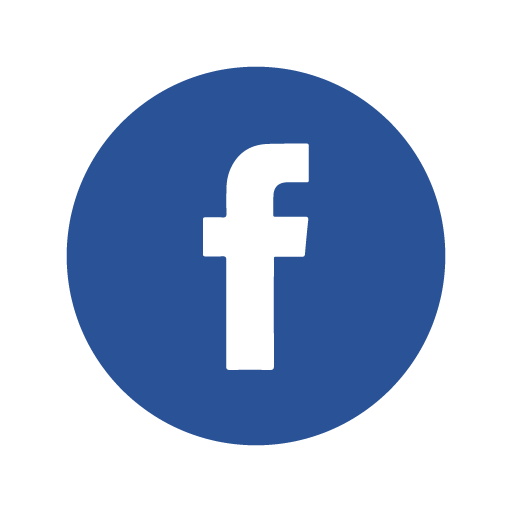 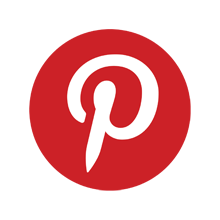 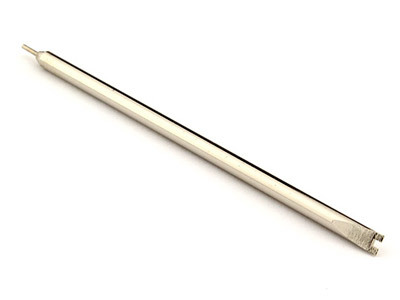 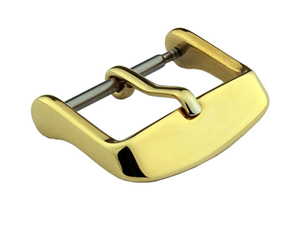 Its surface is smooth and flat through entire length. 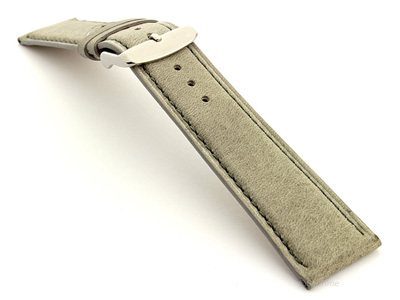 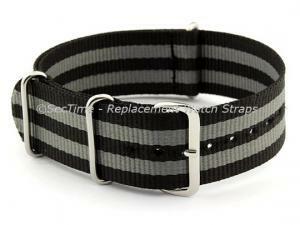 The strap is very gentle in touch and comes with stainless steel polished silver-coloured buckle (other buckle colours also are available).